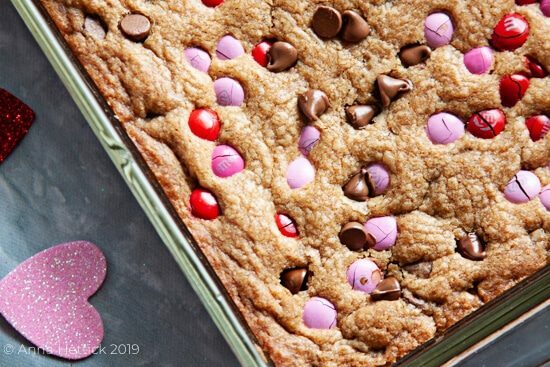 These ooey, gooey, chewy chocolate chip m&M Valentine’s day cookie bars are perfection. They are everything you dream of in a cookie bar. 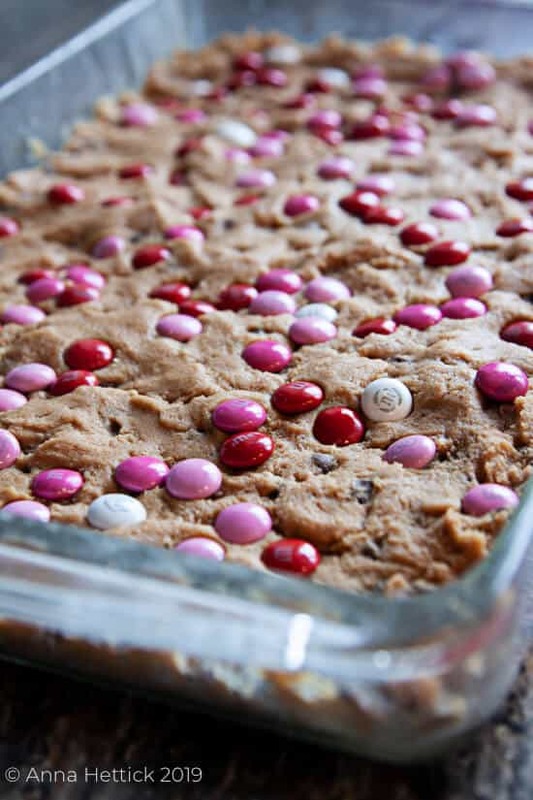 I’ve been dreaming of these Chocolate Chip M&M Valentine’s Day Cookie Bars. They are literally cookie bar perfection! They are thick and chewy and so rich and full of chocolatey goodness. You need to make these. Like, for real. You NEED to make these. Your life might be a little more complete when you are inhaling them. 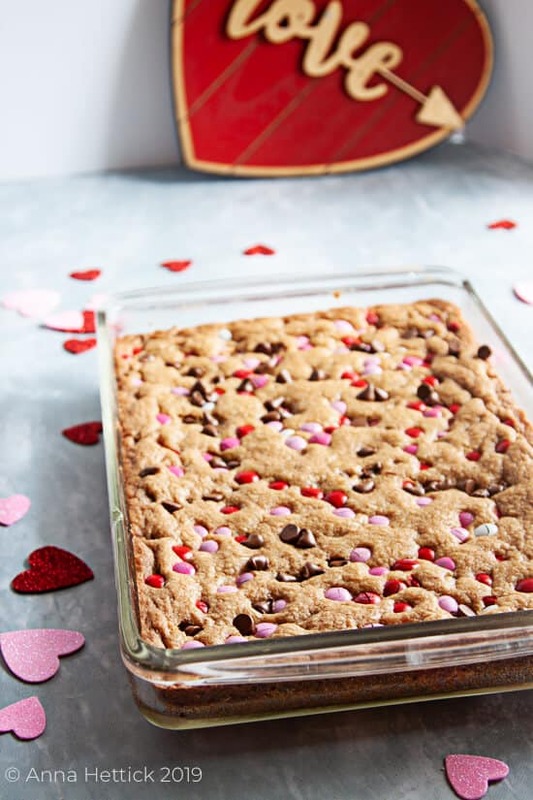 Inhaling them is how my family chose to consume these Valentine’s Day Cookie Bars. 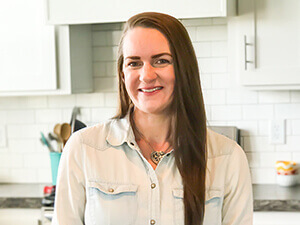 I made a 13 x 9-inch pan and they were pretty much gone the same day. I don’t say how many I ate myself. Ahem. Let’s just say I might need to go on a no sugar eating plan for a few weeks. I’ve made cookie bars before that were not that great. They were either too crispy on the edges or a little bit raw in the center. These, however, turned out PERFECT. 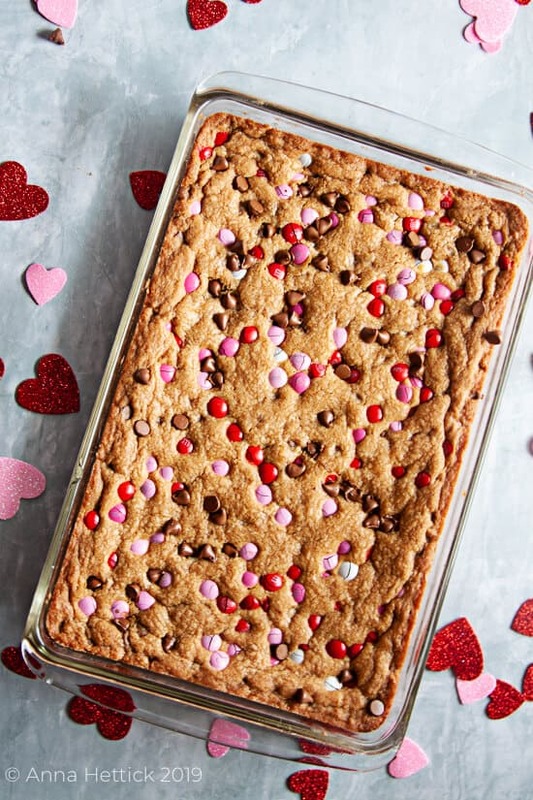 Have I said how perfect these cookie bars are? Here’s the deal. I used my classic cookie dough recipe, but instead of brown sugar, I used coconut sugar. HEART EYES ALL DAY LONG. I will probably never use regular brown sugar in that cookie dough recipe again. Coconut sugar for the win! 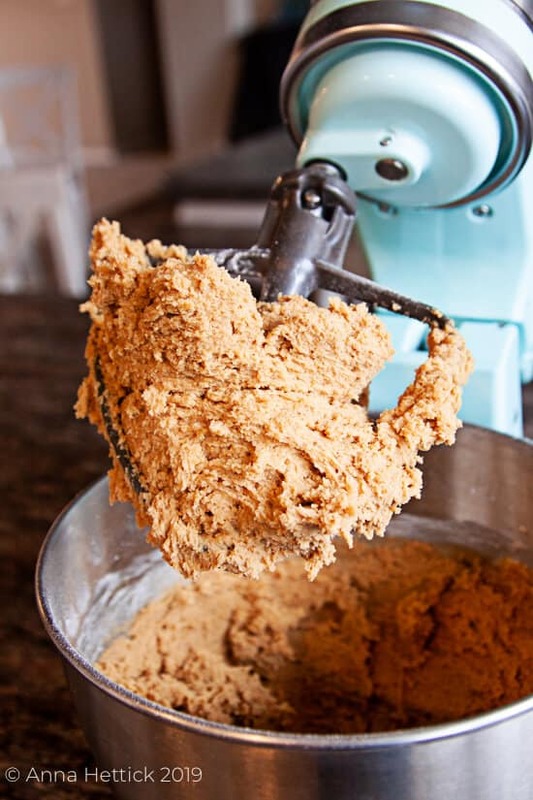 You make the cookie dough just like you would if you were making cookies. 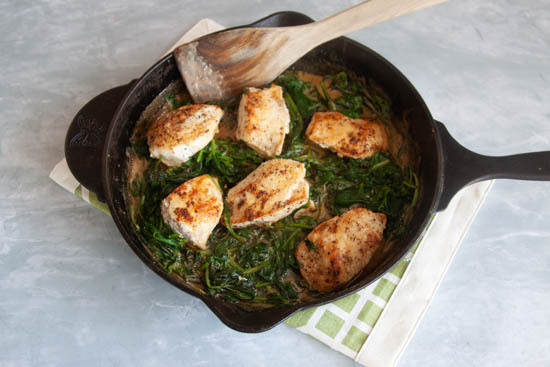 The ingredients and amounts of ingredients are just right for a 13×9 inch pan. 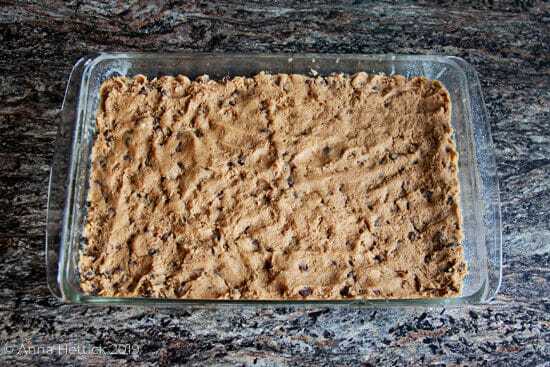 The cookie bars are the perfect thickness, not too thin to get crispy and not too thick to be too doughy. Tell me in the comments below: Are you team M&M in cookies or team Chocolate Chip? 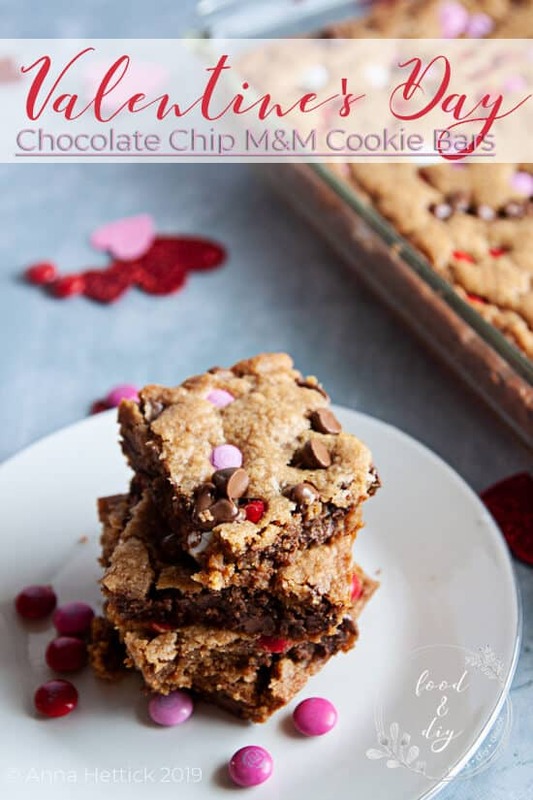 The ooey, gooey, chewy chocolate chip m&M Valentine's day cookie bars are perfection. They are everything you dream of in a cookie bar. Preheat oven to 350°. Spray a 13x9 inch pan with nonstick cooking spray. I use coconut oil spray. 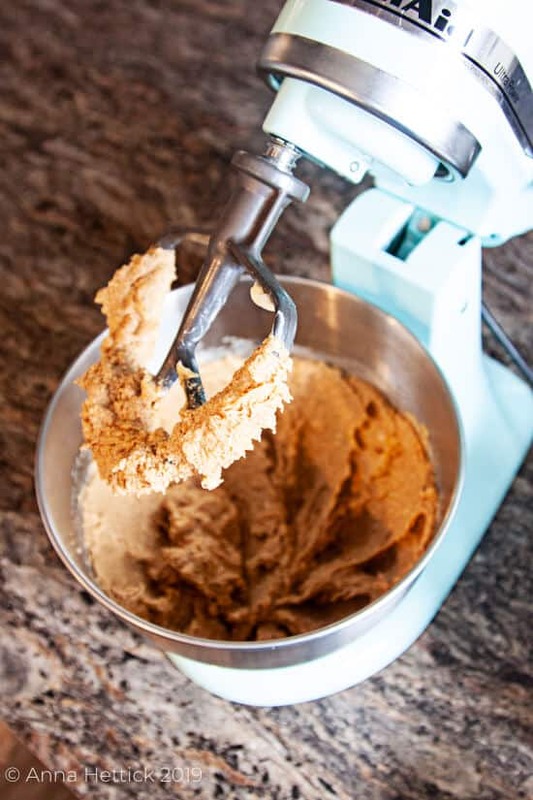 Using a stand or hand mixer beat the first 5 ingredients until blended well. Add the baking soda and flour, be careful to start mixing slowly so the flour doesn't go flying everywhere! Mix until everything is blended together well. Fold in the chocolate chips using a spoon or spatula. Scoop the dough out into the greased pan. Using a spatula or your hands spread and press the dough evenly into the pan. Once the dough is evenly pressed into the pan, sprinkle the M&Ms evenly over the top pressing them down into the dough. Don't press them too hard, you don't want them to disappear, just to stick. Bake at 350° for 20 minutes. The edges should be nicely browned and the middle set. Don't overbake! The cookie bars will continue cooking a bit after they are removed from the oven. Allow the pan to cool on a wire rack. Cut the bars, serve & enjoy!